Wingstop has officially announced the opening of their newest restaurant location in Wauwatosa, Wisconsin. 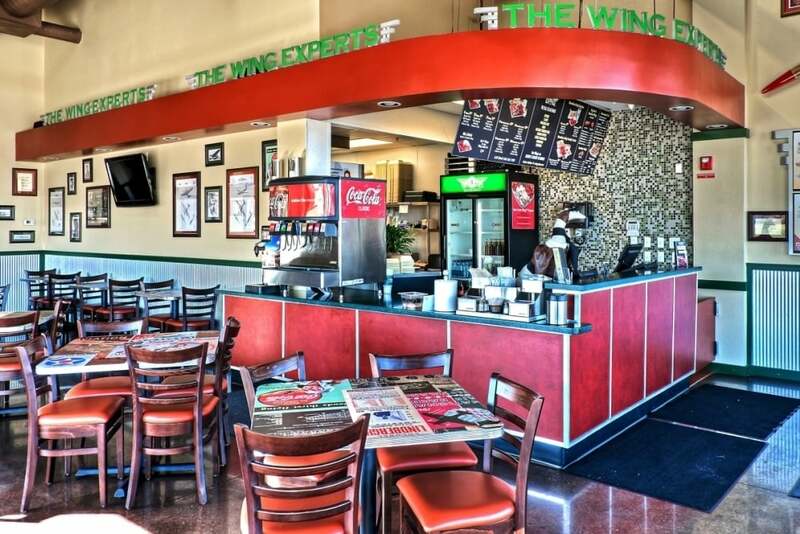 Located at 12132 W. Capitol Drive, Wingstop Wauwatosa's mission is to provide quality products with superior customer service at an exceptional value – everyday. The new location is the seventh in the state of Wisconsin and will operate under the leadership of Brand Partner Kurt Hodermann. Wingstop of Wauwatosa is open from 11 a.m. to midnight daily. To place call-ahead orders or for more information, call or use the Wingstop phone app. For online orders, or to locate the nearest Wingstop, visit www.wingstop.com.